There is nothing like the right amount of food for a yorkie. The amount of food which is right for your dog will vary with different food types. There are some foods which are calorie dense while some have fewer calories. A Yorkie pup will require more calories than his adult and senior counterparts. Yorkies weigh about 3 to 7 pounds and any dog with this weight requires about 15 calories per day if his activity level is very low. For somewhat active Yorkies with this weight, calories requirement is about 200 calories. For a yorkie puppy with age less than one year, 400 daily calories intake is suggested for better growth. 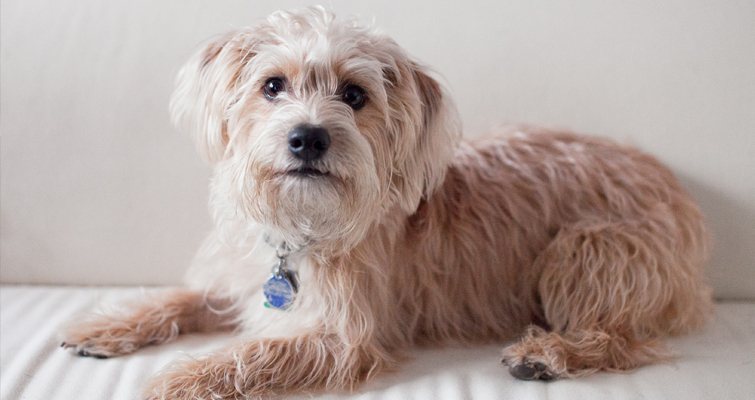 Recommended daily amount for Yorkshire Terriers is ½ to ¾ cups of high quality dry food. You can freely feed your yorkie until he is 3 months old. After that, you will have to keep him on a strict diet. What homemade food I can offer to my yorkie? If you are going for commercial food, read the ingredients carefully and buy a food which is specifically formulated for Yorkshire Terriers. Choose a food with small bites. 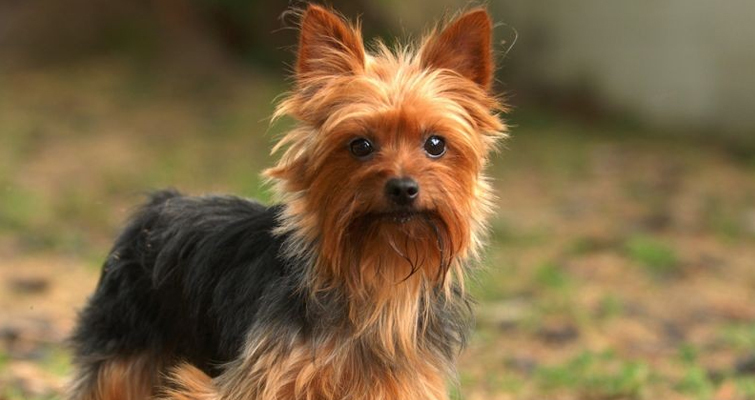 This has two advantages; first is that it is easy for Yorkies to ingest small bites and secondly it will help them in eating several, small meals. Free feeding to a yorkie which is older than four months will result into an obese dog. For this reason, it becomes very important to manage the weight. Excess weight in yorkies can also lead to various other diseases such as luxating patella. If it is not possible for you to feel the ribs of your dog without probing, it is a sign that your dog is overweight. You can change his food after consulting with a vet. Also, take your dog with your on walks and provide him enough exercise. 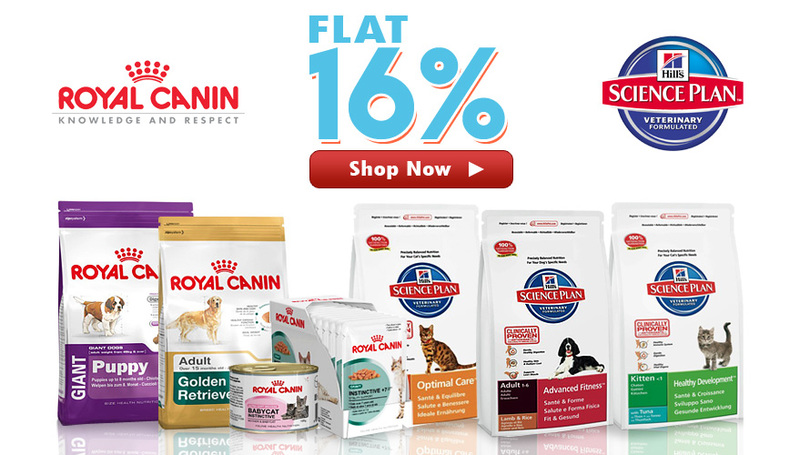 You are advised to feed your dog a wide range of foods to make sure that he gets balanced food. Generally, quality diet for a dog should have about 50% animal protein, 15-18 percent fat, and 22-25 percent carbohydrates. Adding meat, veggies and healthy oils to his diet will serve the purpose. 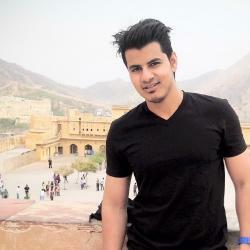 Anwar Jakhal is a blogger, travel enthusiast, fitness fanatic, and animal lover who is figuring out how to be a pet parent for the first time. With interest in human and canine nutrition and fitness, he is using his biotechnology background to explore and write about his interests. Is my dog’s wet nose a cause of concern? Why do dogs lick their humans’ feet ? How To Make a Dog Sleep?